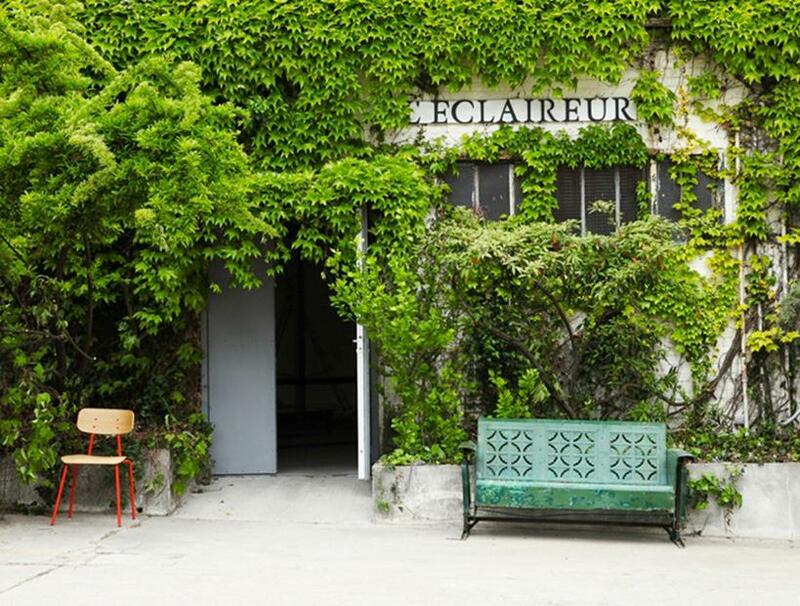 L’Eclaireur settled in the heart of the Puces in Saint-Ouen, in Habitat Vintage clothing. New destination from L’Eclaireur, this gallery hosts design talents, selected by Martine and Armand Hadida. 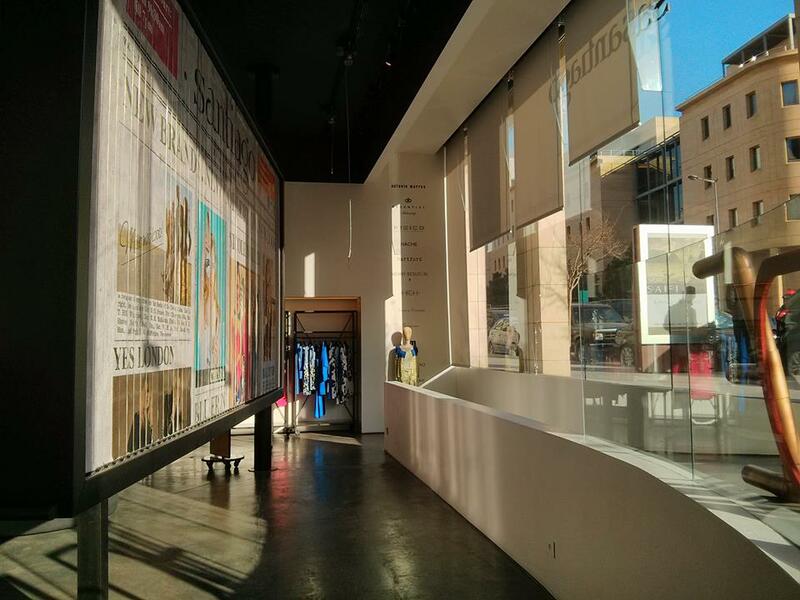 With the opening of this space, the couple offers a reconstructed face of fashion and design. The Eclaireur creates places as well as spaces of life and discovery suitable for informed aesthetes. Fashion is presented virtually through new technologies : a new invitation by L’Eclaireur to be enjoyed from Saturday to Monday. Trained at the Milan Polytechnic, Vincenzo de Cotiis marries the sense of space of an architect with the sensibility to materials of a visual artist. He forges pure forms – either design objects, ambiances – following an organic process that allows the ﬁnal product to retain traces of this process. Touch is as important as sight: the choice of precious materials, raw, sometimes salvaged, always with an intense evocative power, characterizes each project. Cotiis’ activity includes design for companies like Ceccotti Collezioni, Rossana and Busnelli, interior design for private customers and commercial spaces. 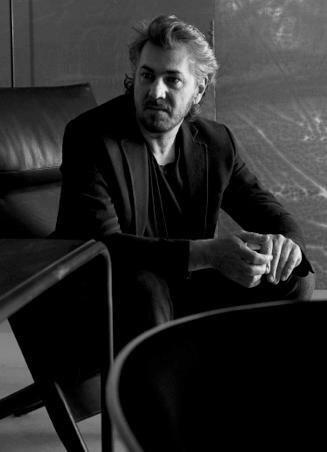 Among his most recent projects are: the Excelsior in Milan and Verona, the new concept for Sportmax shops and Straf Hotel (Milan, 2004). The series of limited editions from PROGETTO DOMESTICO offers an experimental conception of non-duplicable furnishing pieces more akin to sculpture than design with a functional purpose. that have been treated with experimental procedures and techniques. This interpretations goes beyond the limits of pure design and its obsession with lines, proposing a vision which is closer to contemporary art than to design. materials, characterized by the passage of time. The salvaged materials are treated with experimental methods, according to a criterion of industrial reproducibility. The unusual appearance of hand-treated surfaces with texture-effects on objects and material that characterize the production of PROGETTO DOMESTICO as recycled wood, ﬁberglass, resin, leather, brass and iron are true visual and tactile experiences. Wall lamp with tubular brass oxidized inserts and LED light. Series of vases in opaque resin and silver oxidized brass elements. Coffee table irreguraly shaped tray recycled wood and brass feet. Position of the small interchangeable module. A wall element with external structure made of strips of recycled wood. 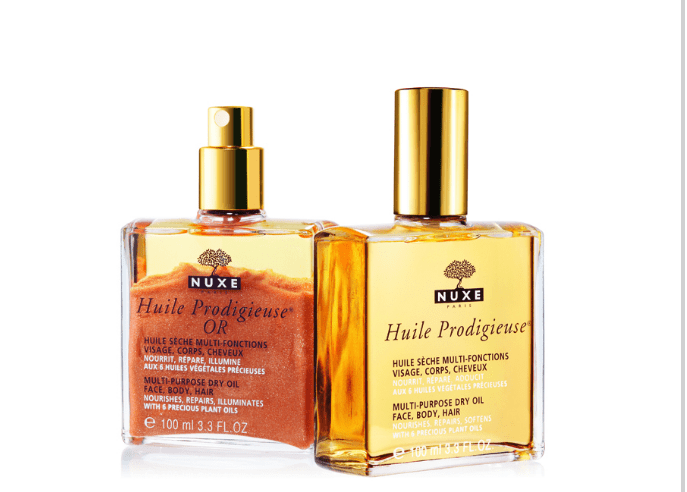 The Huile Prodigieuse is a cult product from NUXE, which is available in two versions, normal and with Gold Shimmer effect. The Huile Prodigieuse from NUXE is a blend of six different essential oils, including Sweet Almond, Camellia, Hazelnut, and Macadamia, this multi-purpose oil hydrates skin and gives it a velvety sheen. In addition to the natural reparative plant oils, the formula also includes a good dose of healing vitamin E.
As dry oil, Huile Prodigieuse is intended to be used on the body, hair and face for a nourishing and a moisturizing effect, here’s how you can use it. Huile Prodigieuse® optimizes the properties of a facial skincare product or body cream. Just a brief spritz in the palm of the hand is enough to blend with some Rêve de Miel® Ultra Comfortable Body Cream before applying it to the face or body. Nourishment and a beautiful result guaranteed! To transform dry hair into supple, shiny locks, no need for miracles, just a NUXE tip. Apply Huile Prodigieuse® generously as a mask then wrap your head in a warm towel and relax for 10 minutes. Rinse off then apply your usual shampoo. Blend a drop of Huile Prodigieuse® GOLDEN SHIMMER in the palm of your hand, and apply it to your cheekbones and lips. The best of beauty enhancers! I have been pampering myself with the normal version for the last two weeks after shower and I’m in LOVE. I love the soft, pleasant smell of it. I love the soft texture when touching the skin. I thought that since it’s an oil, it will keep my skin oily and will need a lot of time to dry, but I was completely wrong, it dries instantly, leaving you with a feathery skin. 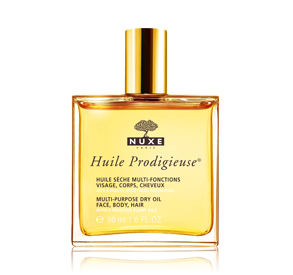 The Huile Prodigieuse from Nuxe, is a great product for everyday use, it works everywhere and doesn’t damage your skin. You should definitely try it! As the oppressive summer heat engulfs the region once more and the luxuries of an afternoon walk or morning swim at the beach have long been forgotten, a refreshing destination offering breathtaking views at every turn, an endless list of outdoor adventure and palate pleasing cuisine beckons. And what better place than the ‘city of peace’. 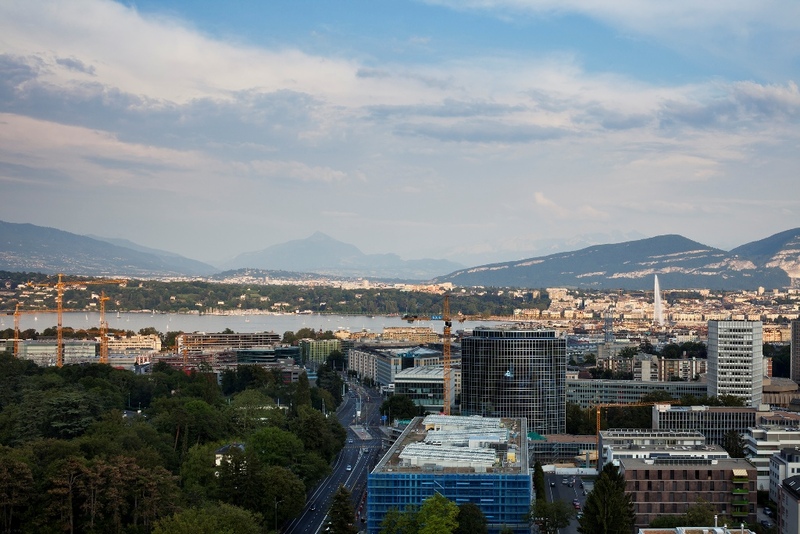 Comfortably nestled between lake and mountain, Geneva lies on the cross-roads of Western Europe. Lovers of the finer things in life can relish in the city’s endless indulgent offerings. Its high-street shopping and reputation for its luxury watches are unrivaled throughout the continent whilst the warmth of the Genevan hospitality ensures travelers feel secure as they enjoy strolling by the jet d’eau, shopping bags in toe. Epicureans are in safe hands with the city hosting over six Michelin starred restaurants heralding a cosmopolitan mélange of both international and local chefs seeking to thrill the gastronomical elite. Your inner thrill seeker is encouraged to escape its comfort zone to experience the natural beauty and exhilaration from paragliding over the Jura mountain range to hiking the impenetrable Alps and mountain biking amongst some of the most scenic paths in the world. The five-star Inter Continental Genève is an oasis within this oasis, and summer holidaymakers can relax by one of the most sought after swimming pools in the city soaking up the European sun beside crystal waters while the dedicated team meets your every need. 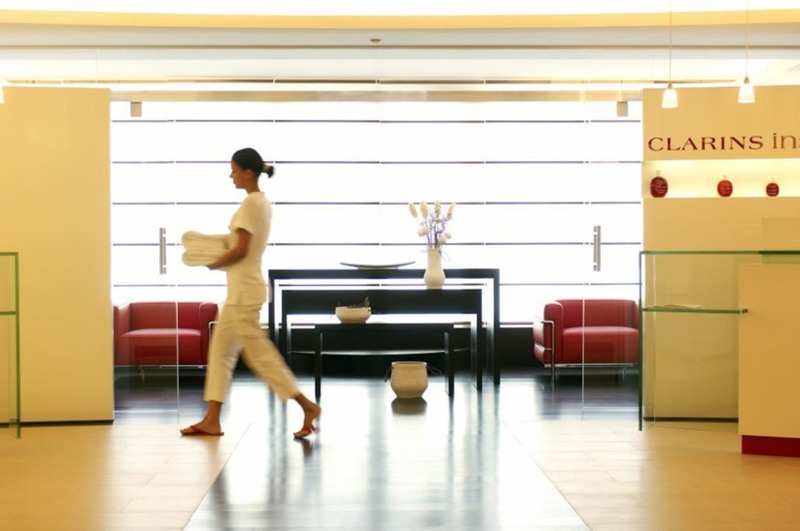 Guests can truly take indulgence to the next level at the Clarins Institut Spa which specializes in blending the art of aromatherapy and phytotherapy using treatments from Europe’s number one body care brand – a much needed reprieve after a day of hard shopping! Inter Continental Genève guests enjoy the memorable views of the iconic Mont Blanc and Jura Mountain range, and its impressive rooms and suites exude the opulence that has become second nature to those from the Gulf. For those seeking the epitome of luxury travel, the iconic Residences consisting of Diplomatic Residence, Presidential Residence and The Residence, cater to every guest’s wishes; The Residence, the most stately of the trio includes an East & West Wing, two master bedrooms, and nine additional light filled rooms with floor-to-ceiling windows including a grand salon, two hamams, a treatment room serviced by Clarins, private gym, grand dining room, library, gallery, private lift, a kitchen fully equipped with John Pawson Demeyere cookware, a bar adorned with accessories by Ralph Lauren and a twenty-four hour butler to ensure your every wish is fulfilled. There’s never been a better occasion to experience a 5* City Resort now with Inter Continental Geneve’s Summer Promotion of 20% off all 56 exclusive Suites. 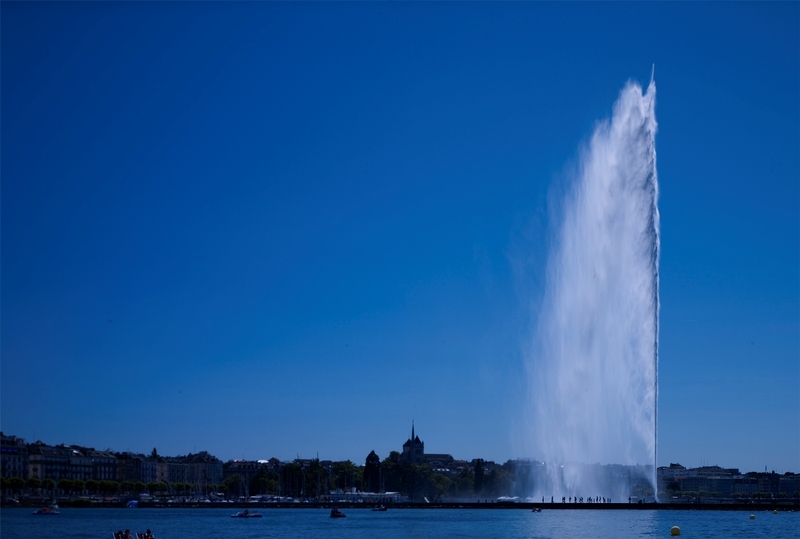 Ten minutes away from the international airport and Lake Geneva, it’s the ideal family choice with various connecting rooms and suites, exciting entertainment offerings, Botanic gardens and a Kid’s Club operating from 11am to 8pm. Children under 12 years stay for free. During Ramadan exquisite dishes are prepared by their Lebanese Chef for Sohour and Iftar, while guests can enjoy at Shisha by the poolside. Unrivalled Arabic speaking staff are on hand, and a private butler on request for Residences reservations. Around two weeks ago, I was invited to the opening of Dina Jsr‘s boutique in the chic Saifi Village in Beirut. A designer renown for her meticulous attention to detail and supreme quality, the boutique was a testament to Dina’s eye for perfection. And with a location as perfect as this one, the boutique is set to become a must see destination for fashion lovers in the city. “Exbroideries” is an analytic art installation by Anita Toutikian at Badguèr in Bourj Hammoud. 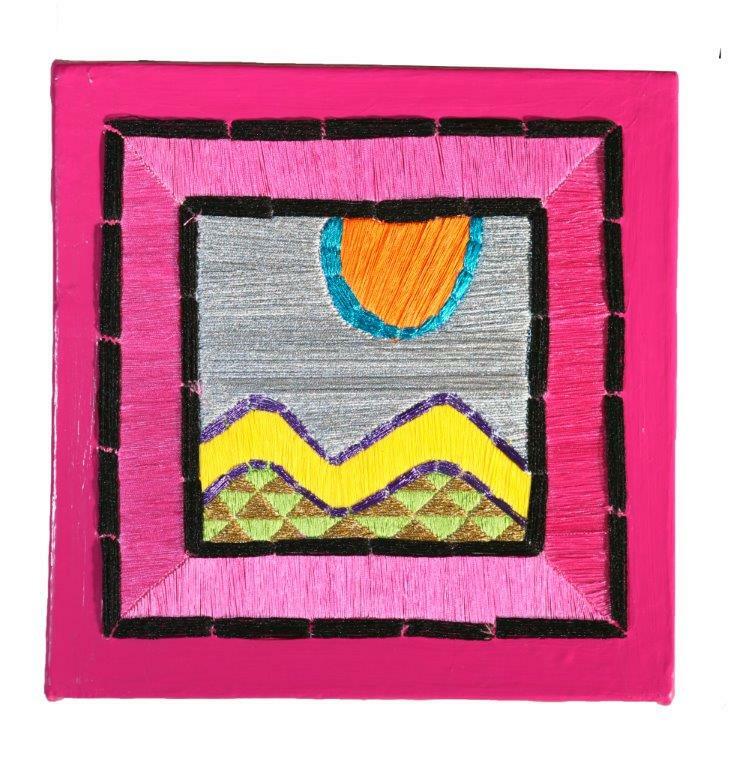 During one of her visits to see her family living in Istanbul, Toutikian came across an embroidery done by her grandmother Hripsime Sarkissian (1908 – 2000). She picked up the colorful yet old and left out tissue without any clear intention. 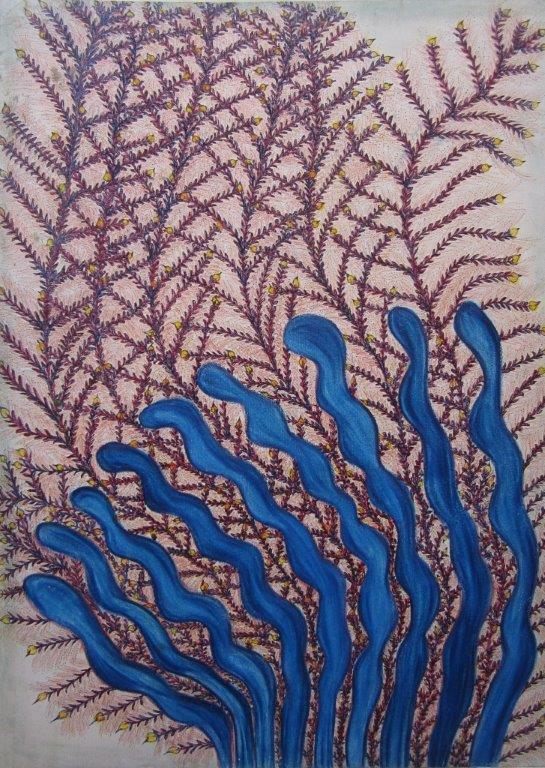 In the years that followed, Toutikian continued to collect more of her grandma’s works. After gathering these special embroideries, Toutikian noticed her grandma’s unintentional artistry in these “brut” informal artworks. Today, the artist is performing a curatorial and analytic art installation using the embroideries she collected… It is an “exbroideries” of the ready-made and intimate objects she has. I attended the inauguration, and the launch of the program “I am and I can”. The exhibition runs until May 18, 2014 from 4 pm to 8 pm. Don’t Miss It! 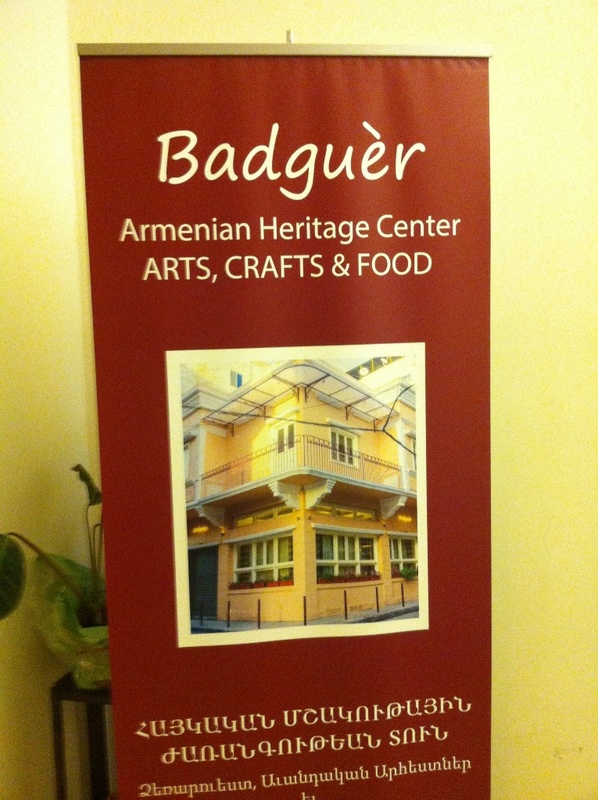 Batchig by Mayrig a new concept serving regional specialties with an Armenian twist. When you first walk in to Batchig by Mayrig, you have this sudden feeling of walking into something familiar, something comfortable. The smiling host greets you as if you’ve come in to someone’s house. On the walls and on tables, framed pictures of family members smile at you. The decoration is minimalistic, yet welcoming. Key design elements make you smile with their effective simplicity, and the modern and fresh design has a touch of tradition in it. The first major thing you notice is the big oven in the end of the room. There, chefs, dressed in white, bake some of the restaurants delicious bread-based items, including house specialties like Azniv (flatbread with tomato, cheese, and crispy Armenian sausages), Anayis (rocket, tomato, and basterma), and Arpi (the (in)famous “saroukh” with cheese, onions, and chili powder), all named after the wonderful women who’ve created the extensive menu. The ground floor is an open space, with white tables, a marble buffet (with delicious oil-based specialties they like to call “The Delights”), and artificial flowers (a wink at the 1980s). Here, families, friends, and lovers are sitting enjoying some excellent food, drinks, and arghilehs in a convivial setting. Upstairs, the space overlooks the lively scene below and it is the ideal place to hold family dinner or a business lunch. The true jewel of Batchig, however, is the charming garden. Lined with lemon and jasmine trees, the outdoor area is bursting with energy, and is the perfect place to enjoy an afternoon drink (like the wonderful basil lemonade) or a late night arghileh (try the mint and meskeh flavored one). A giant tree in the middle gives plenty of shade, and outdoor fans make it an ideal summer destination. 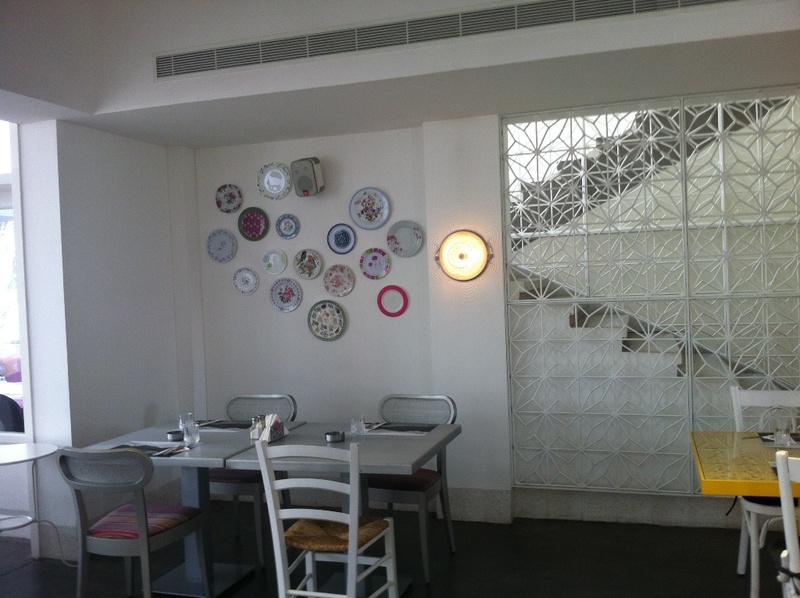 Throughout, the furniture is a modern twist on Lebanese classics, as are the table settings. Floral plates, old-fashioned glasses, and colorful patterns create an atmosphere that is homey and comfortable. But, of course, the real reason to come to Batchig is the food. Stemming from the excellent tradition of Mayrig, Batchig takes modern Armenian food and instills it with flavors of the Levant. 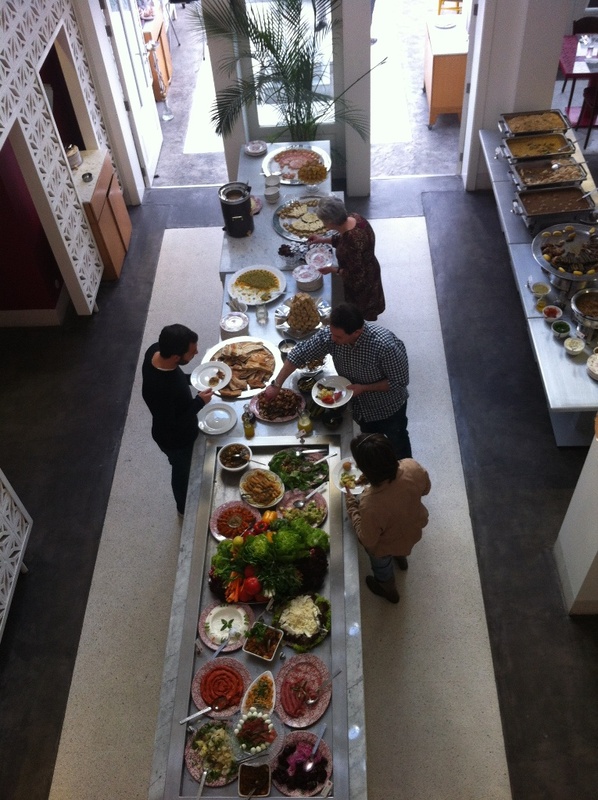 All of the Mayrig favorites are there, including Mante, Sou Beureg, and the tasty Maamoul bi Jebneh, but it’s the new creations that truly define this dinning experience. Try the Jawaneh and Dafadeh for starters, then enjoy a Arayes sandwich, some Sfiha Baalbakieh, a variety of pots, and all of the delights that come out of that firewood oven. For dessert, the Pain Perdu-ian is an Armenian interpretation of the famous dessert, and the Forêt Noire will take you back to your childhood. Throughout your meal, you’ll have smiling waiters, chirping birds, and you’re certain to run into a few friends you haven’t seen in a while. As a final touch, the eccentric music brings together Michael Jackson, Charles Aznavour, and Asmahan, just as it would on your playlist at home. All in all, Batchig brings all of the things we love about Mayrig (excellent food, friendly service, and tradition) and transforms it into a younger, laid back restaurant that is a welcome addition to the area. If you missed the Mother’s Day brunch, and the Easter Monday brunch, starting May, you’ll be able to enjoy a brunch every Saturday, plus enjoy a Karaoke night with Oud player every Tuesday night. Oh, and don’t miss the picnic brunch on Labor’s Day! For twenty-one years, the Outsider Art Fair has been the world’s foremost annual show of Outsider, Self-Taught, and Folk Art. And for twenty-one years, the Outsider Art Fair took place in winter. In 2014, for the first time, the Fair will take place in the spring, from May 8 – 11 at Chelsea’s Center 548, the former home of the Dia Art Foundation, located at 548 West 22nd Street, New York, NY10011. 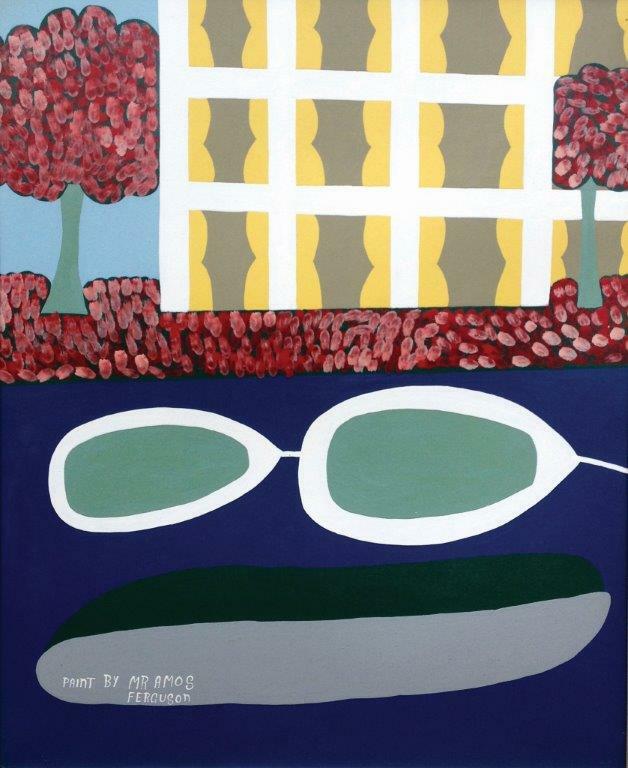 “For anyone who has been paying attention to what’s going on in the art world, the Outsider Art Fair is a must-see event,” says Andrew Edlin CEO of Wide Open Arts. 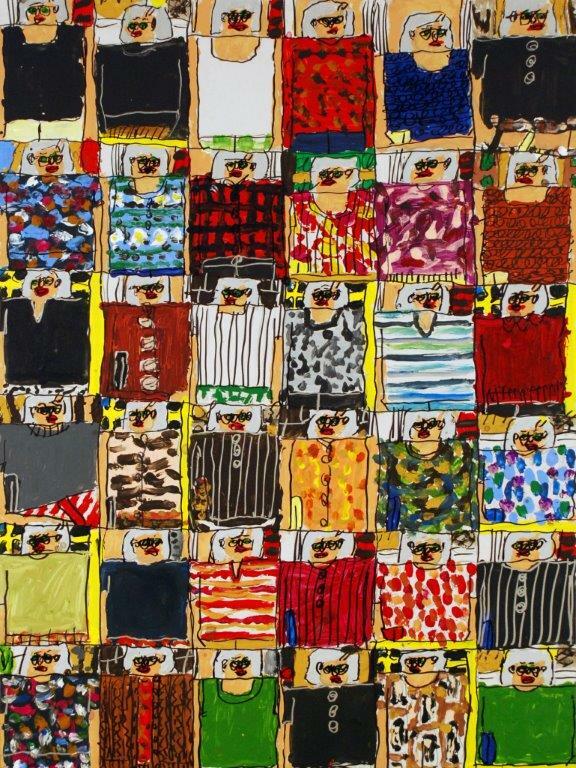 Wide Open Arts is pleased to announce its exhibitors for the 2014 Outsider Art Fair. OAF has always showcased work by artists who have been obscure, neglected, or invisible. Eleven galleries who’ve been with the Fair since the beginning will return, offering a mix of the newly discovered with works by legendary outsiders. For the first time since 1999, Philadelphia’s seminal Fleisher/Ollman Gallery will be present. Other dealers from the original line up include Ames, American Primitive, Bonheur, Henry Boxer, Carl Hammer, Cavin-Morris, Gilley’s, Marion Harris, Ricco/Maresca, and Luise Ross. With a total of 47 exhibitors from around the world, this year’s Fair features artists from countries including the Democratic Republic of the Congo (where Rigobert Nimi makes intricate, science-fiction-inspired sculptures from recycled industrial materials, exhibited by Galerie Degbomey in Paris), New Zealand (where Susan Te Kahurangi King’s striking Donald Duck drawings from the late 1950’s will be shown by Chris Byrne and Marquand Books), and Brazil (where Alcides Pereira dos Santos made his biblically-inspired, boldly geometric paintings of nature and technology, exhibited by Sao Paulo’s Galeria Estação). The 2014 Outsider Art Fair also welcomes new exhibitors like Marlborough Chelsea (soloing the embroidered cut-and-paste works by skateboarder Tony Cox), Hirschl & Adler (with drawings by Edward Deeds, a longtime Missouri state mental hospital patient whose work was rescued from a roadside trash heap) and Zieher Smith (featuring vernacular photographs from their recent acclaimed Photo Brut exhibition). 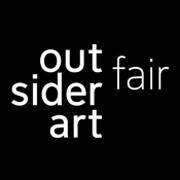 For more information, you can check the Outsider Art Fair Website and Facebook page. I was going through my timeline, and I saw a new nail lacquer brand in Lebanon. 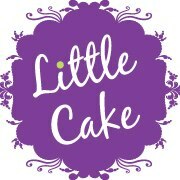 I checked their Facebook page to get to know more about them, and I liked their products. 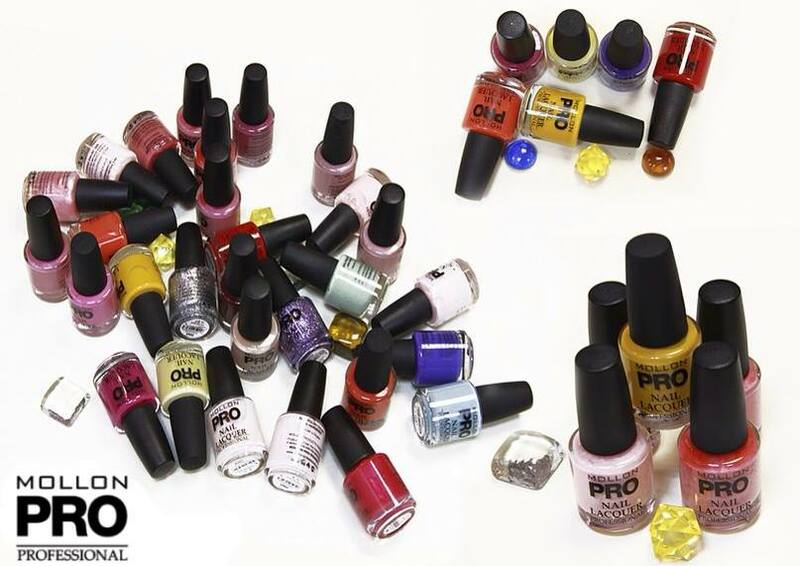 Mollon Cosmetics is a dynamically developing brand of cosmetics for nail care. Their products are known for their styling and care values. They offer a wide choice of cosmetics in a vast color range which can satisfy the growing needs of the customer. Their cosmetics are exceptional thanks to their innovative nature, modern design, premium quality and attractive price. 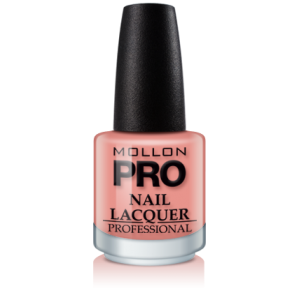 Mollon Professional Pro offers the highest quality products for professional manicure and pedicure. Their assets are French quality and style, innovation, effectiveness and, as a result, consumer satisfaction. 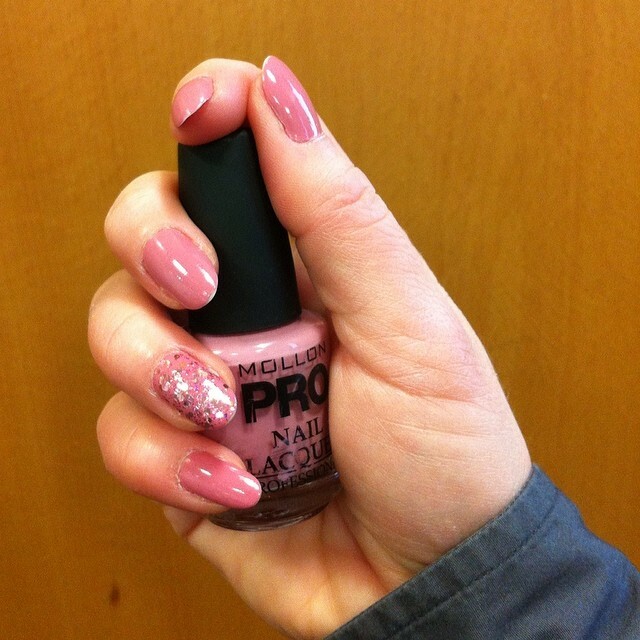 All Mollon Pro products are designed for professional beauty parlors as well as for the continuation of nail styling and care. 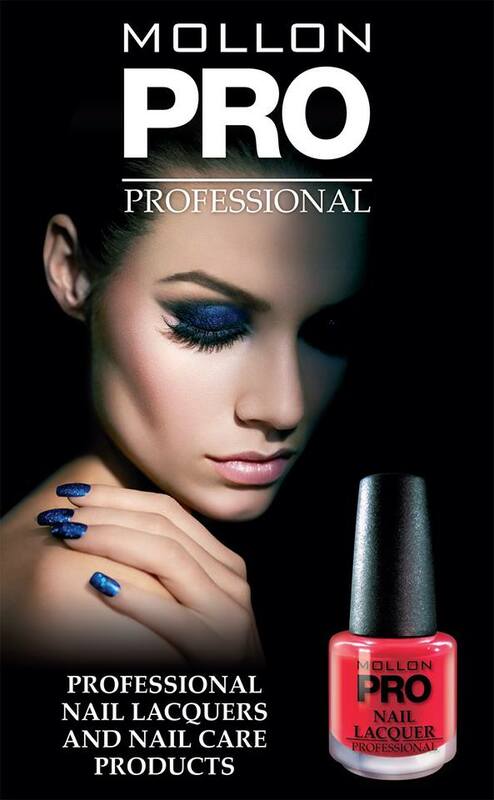 Their products are recommended for both natural and acrylic/gel nails. The texture is just what you need, not very thick and not very light, after applying two coats, you get the color needed. After I started noticing the chic and colorful outfits on my timeline, I had to check the store in person. What initially started as a small jeans and sportswear store in Kaslik during the civil war in 1979, gradually grew to become a multi-brand fashion boutique. Since its establishment, Santiago has been a pioneer in bringing cutting edge designer clothes and accessories from around the world, and in the process making its distinct mark on the Lebanese fashion scene. In addition to its current locations in Kaslik and Ashrafieh, Santiago has recently opened its doors in Downtown Beirut. Santiago carries numerous exclusive and well-known American, Belgian, French, Italian and Spanish brand names. They include Antonio Marras, Essentiel, Hache, Hartford, Henry Beguelin, High, Iro, Isola Marras, Malandrino, Maliparmi, Malloni, Sita Murt, Fani Xenophontos, Anika Lena Skarstrom, Sophie d’Hoore and Amaya Arzuaga. Also available are swimwear collections from Fisico.